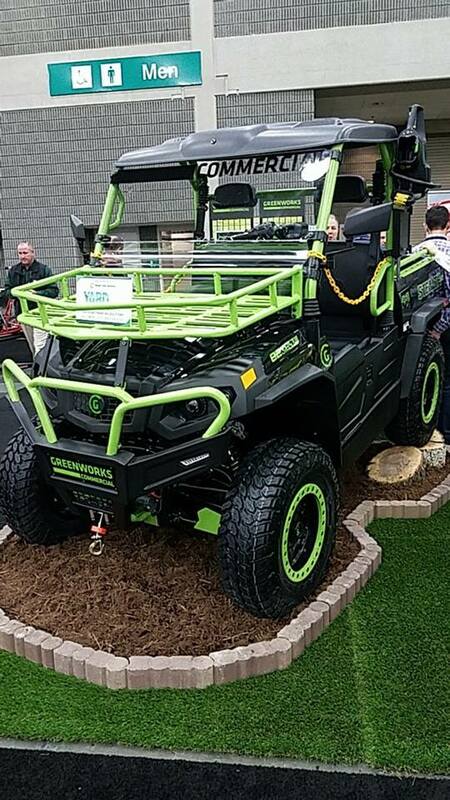 Just in time for Fall hunting season, Greenworks is bringing to market a full functional, 4WD, electric UTV. 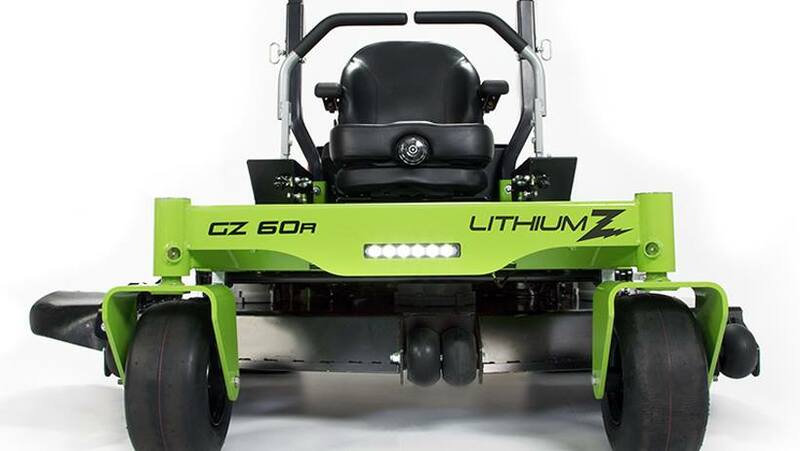 So far the details are limited but we have read the Stealth UTV will have a 90 mile range after an 8-10 hour charge to the single Lithium battery and a top speed of 35MPH. 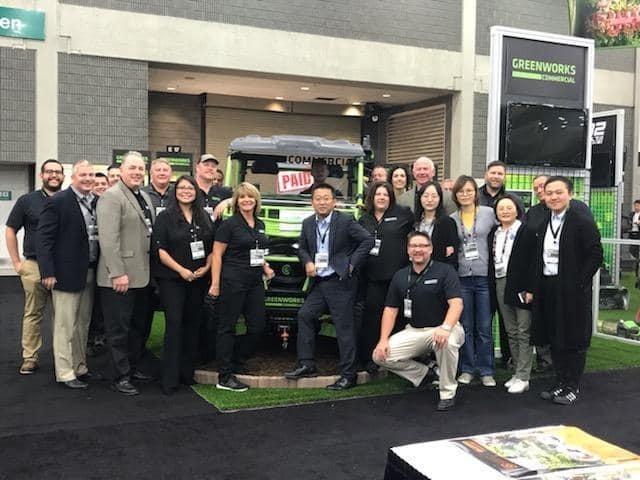 Greenworks claims the unit will have 10 inches of ground clearance and a 1250 tow rating with a 500 pound dump bed capacity. This will definitely be added to our Hunting UTV Buyers Guide Here!